New patients always welcome! Please take some time to check out all the information on our website. We do all phases of dentistry, and we have been here in Algonac for over 20 years. Call our office to schedule an appointment today! If you would like STRAIGHT teeth we offer a variety of options. 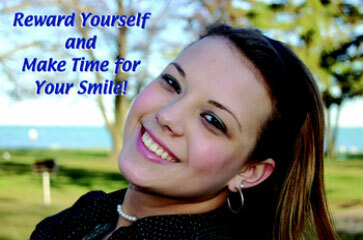 We do INVISALIGN invisible braces, we do traditional braces, and we also do Snap-on-Smile (removable smile enhancers). Ask what would be best for you!